Downy woodpecker (Picoides pubescens), seen at Grey Nuns White Spruce Park in St. Albert, AB. 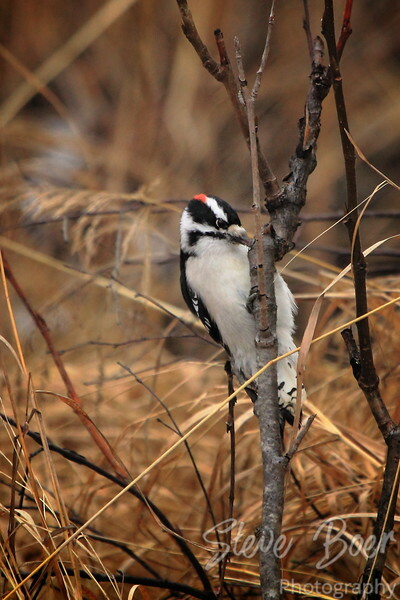 Downy woodpecker (Picoides pubescens), seen at Elk Island National Park. 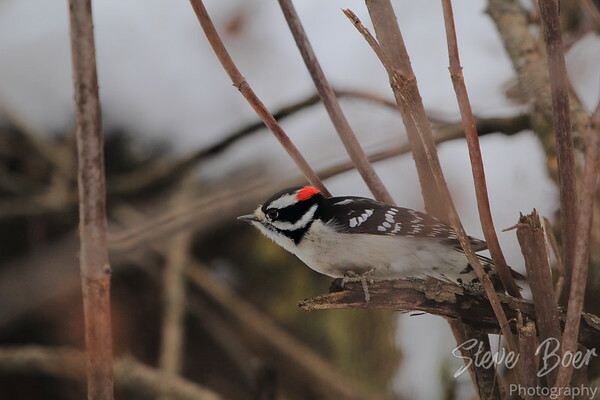 As it’s scientific name implies, it is one of the smallest varieties of woodpecker, and looks much like a small version of the hairy woodpecker. They are fun to watch, but somewhat difficult to capture with the camera.